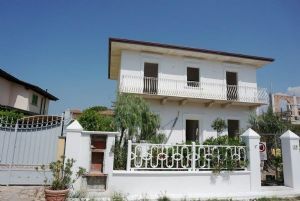 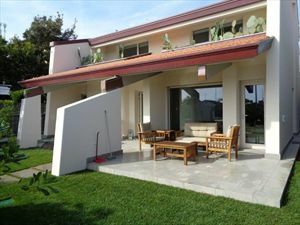 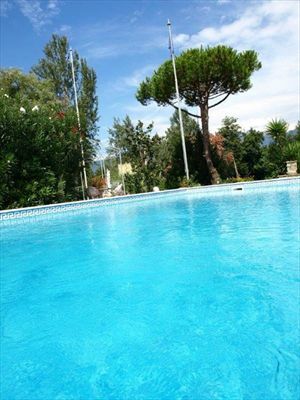 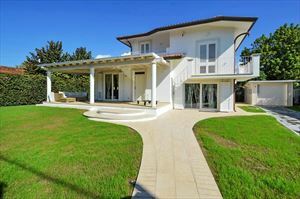 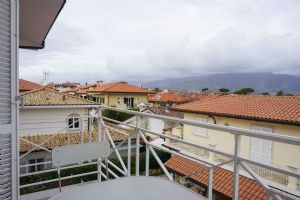 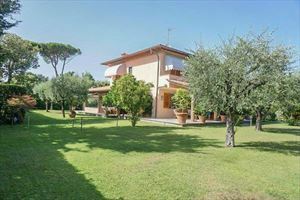 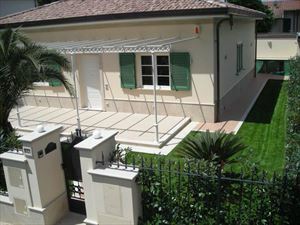 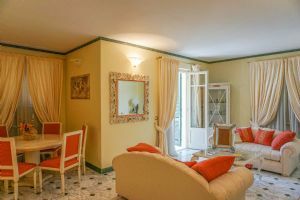 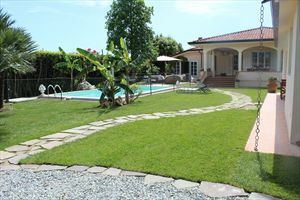 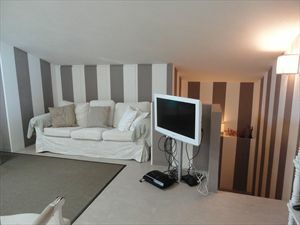 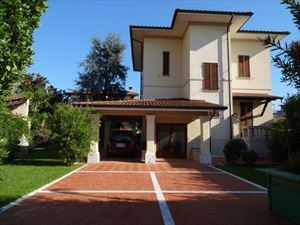 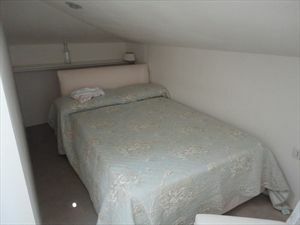 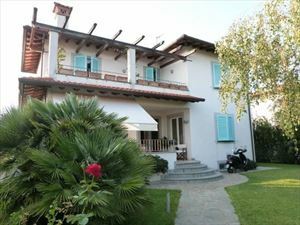 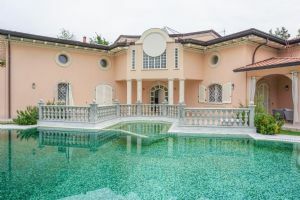 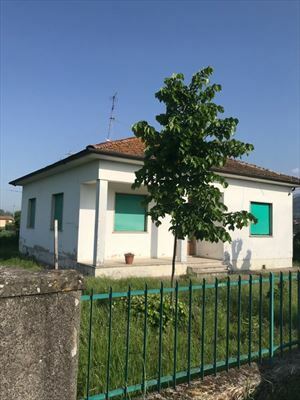 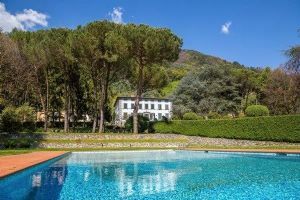 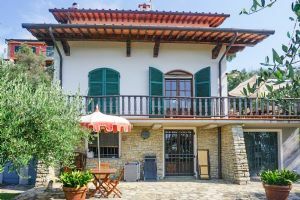 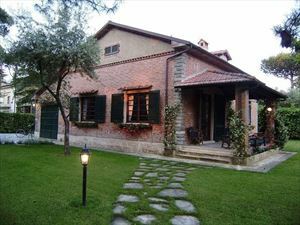 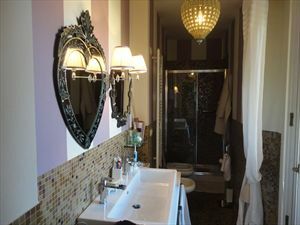 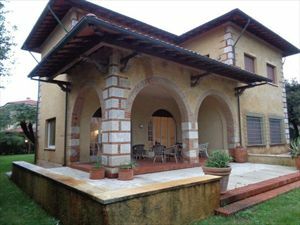 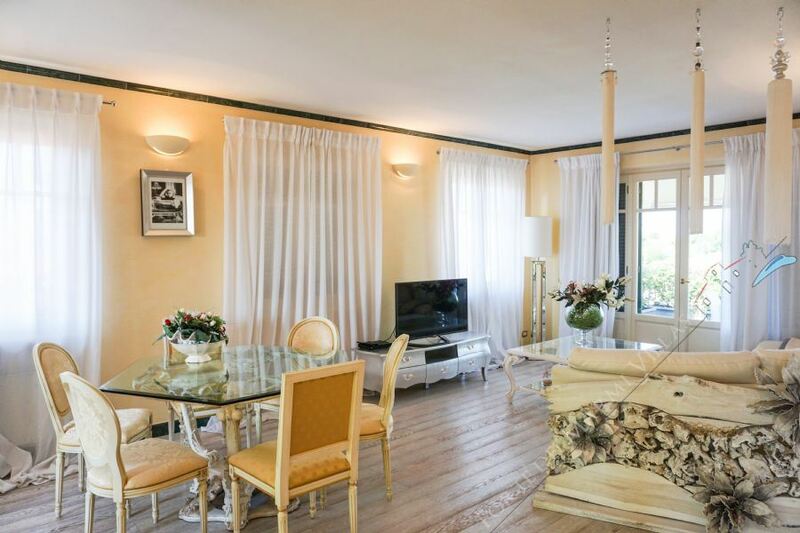 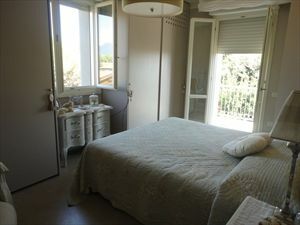 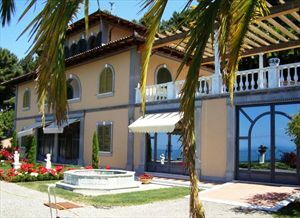 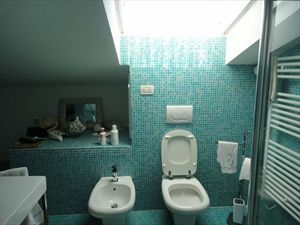 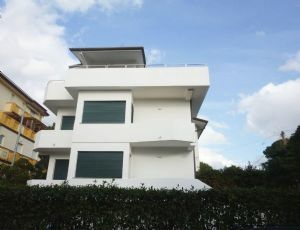 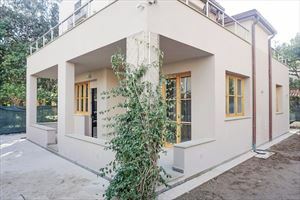 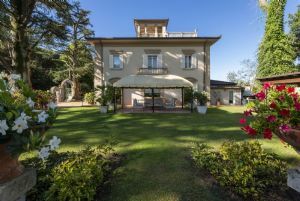 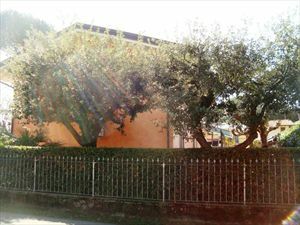 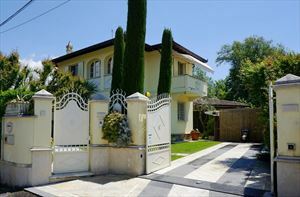 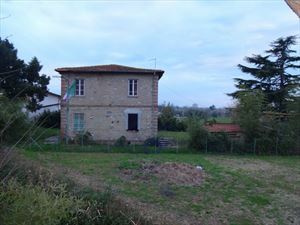 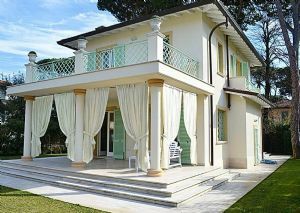 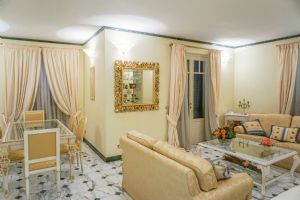 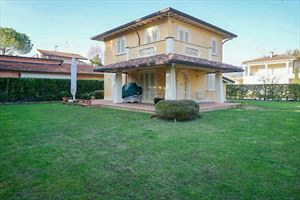 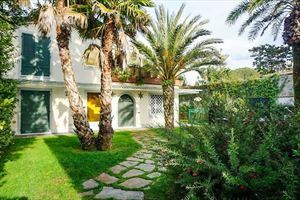 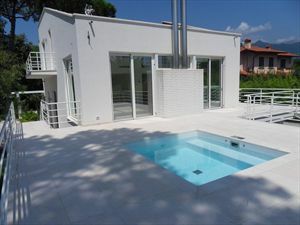 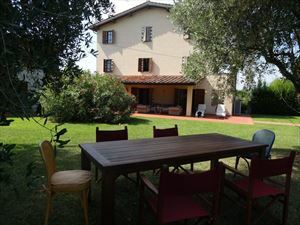 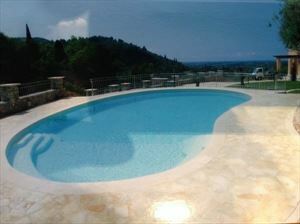 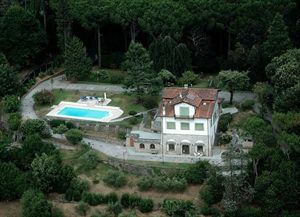 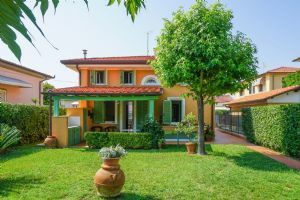 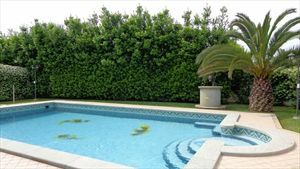 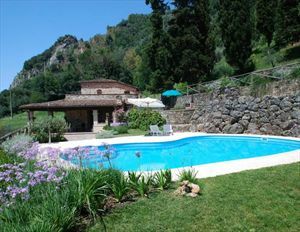 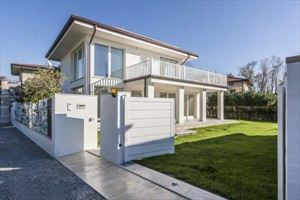 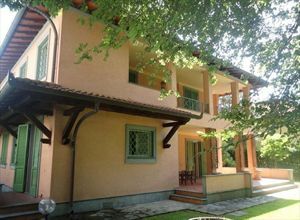 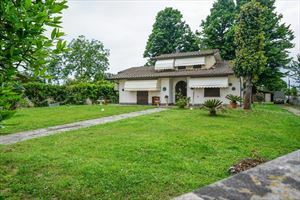 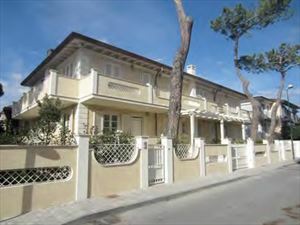 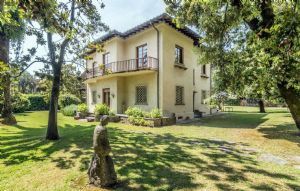 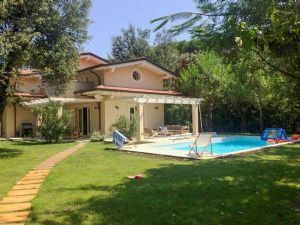 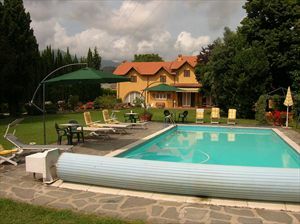 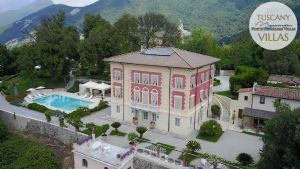 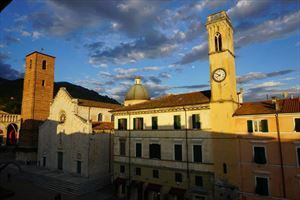 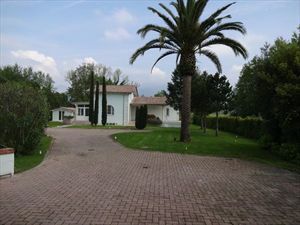 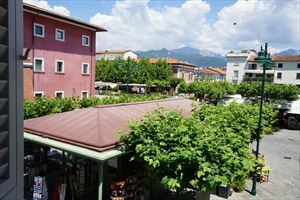 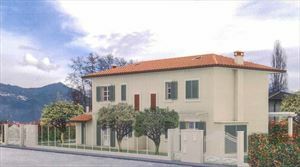 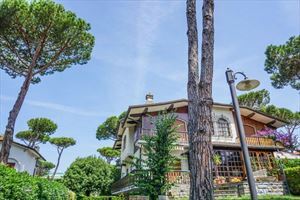 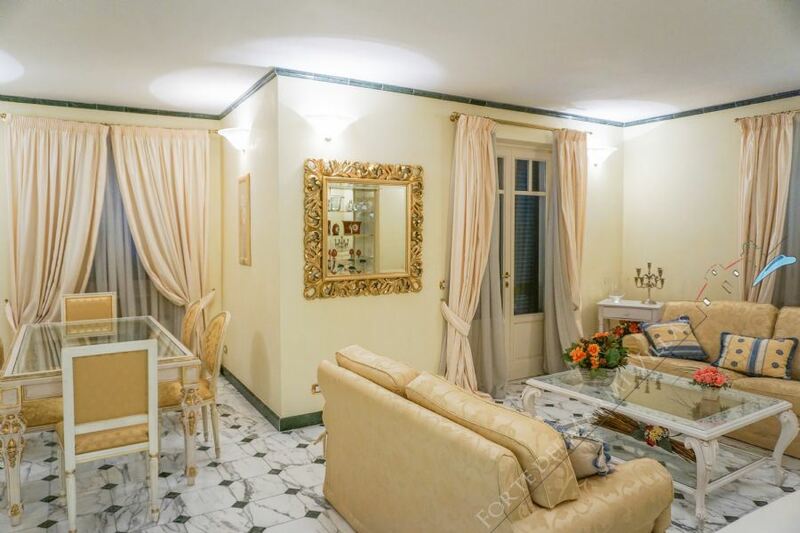 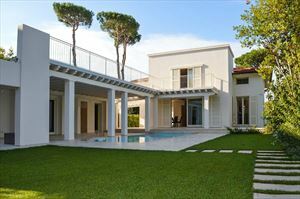 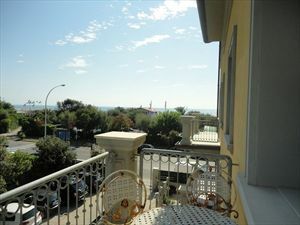 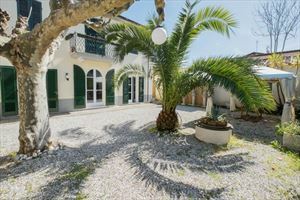 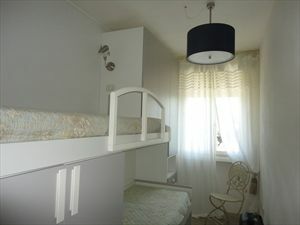 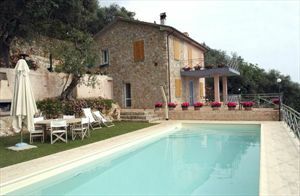 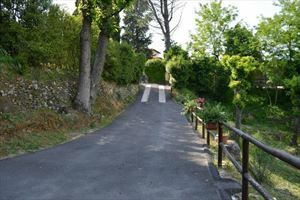 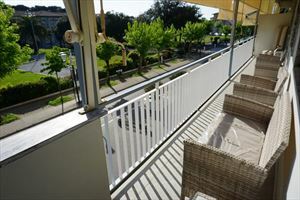 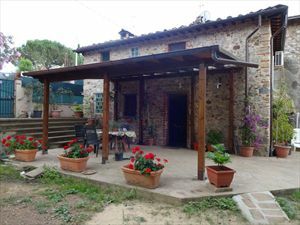 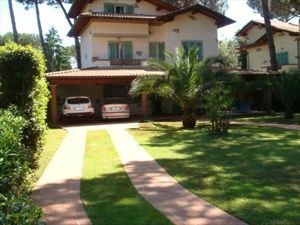 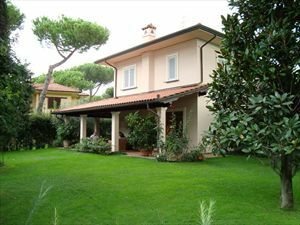 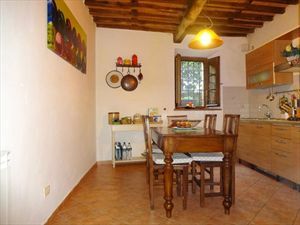 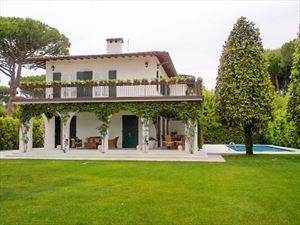 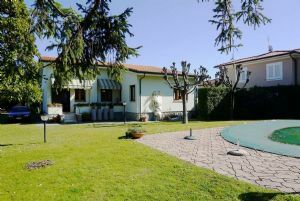 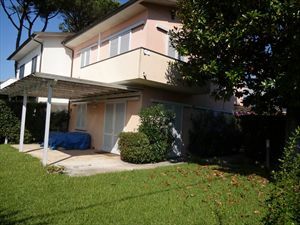 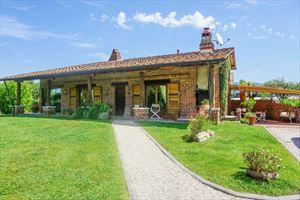 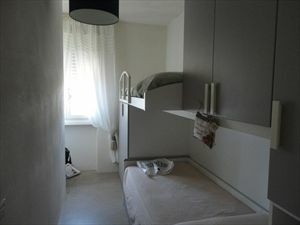 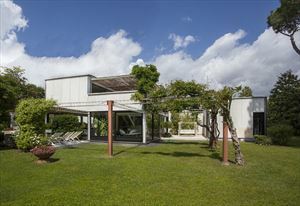 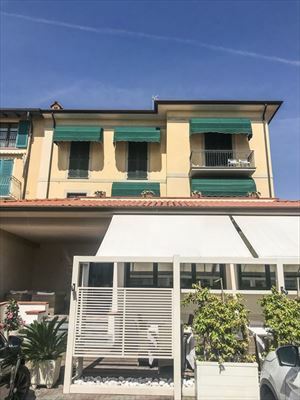 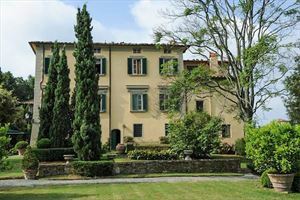 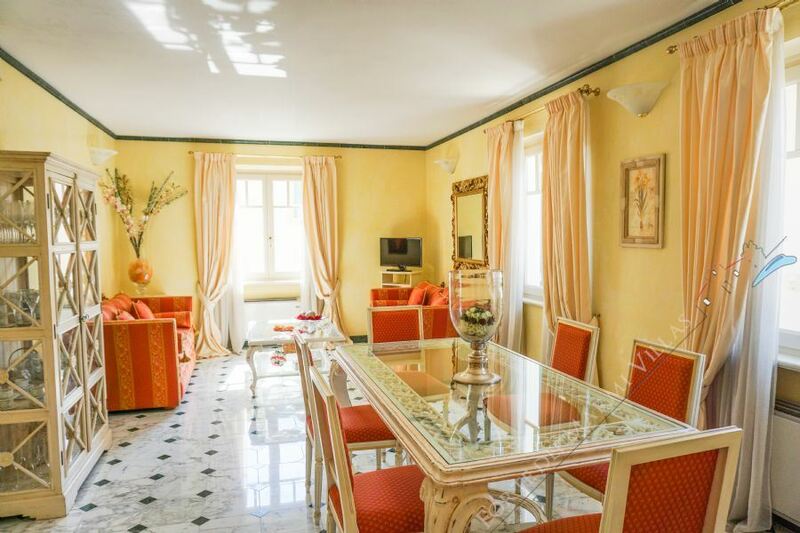 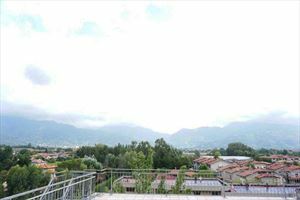 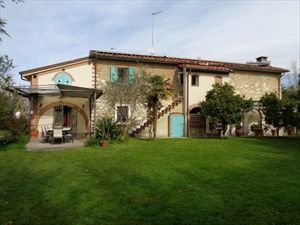 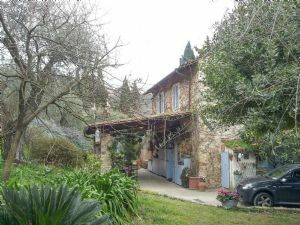 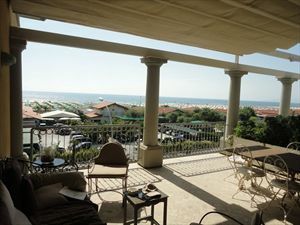 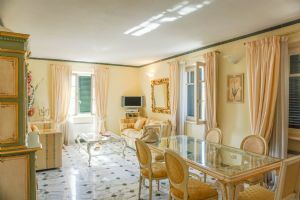 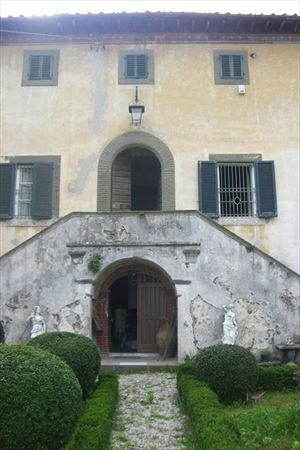 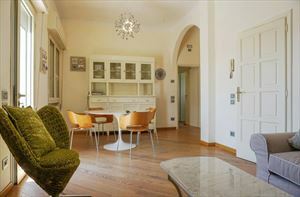 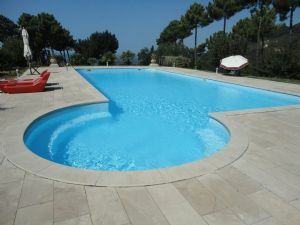 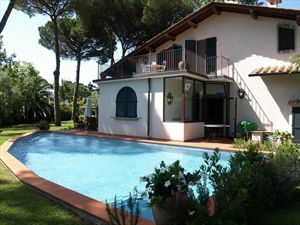 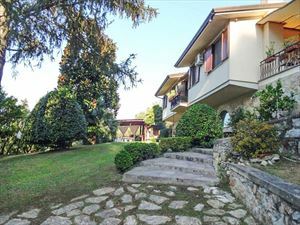 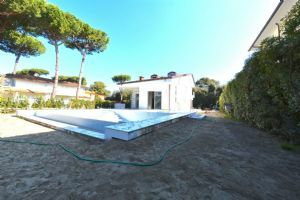 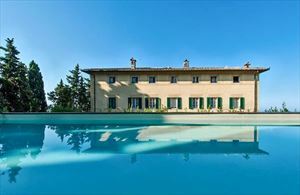 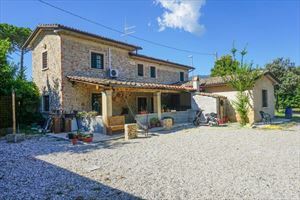 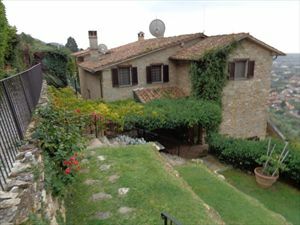 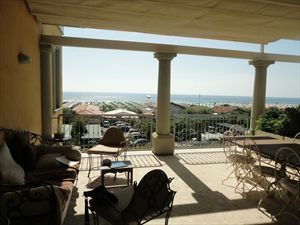 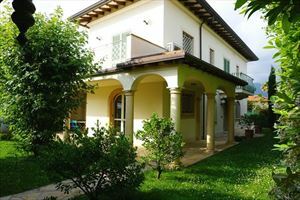 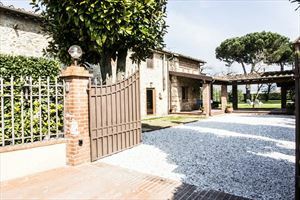 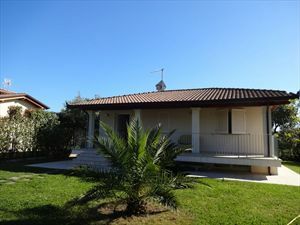 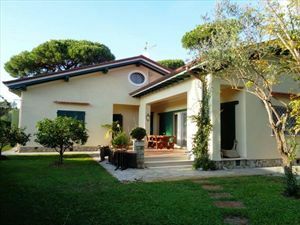 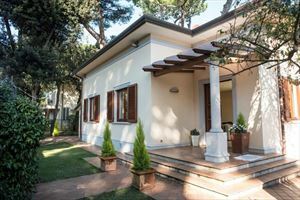 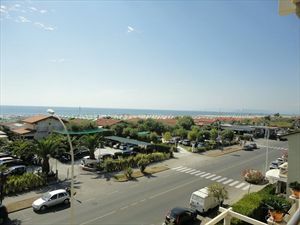 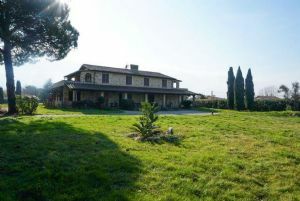 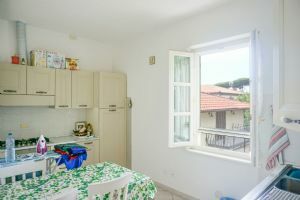 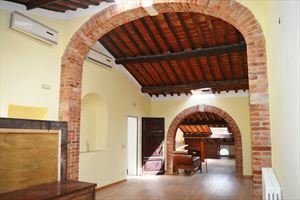 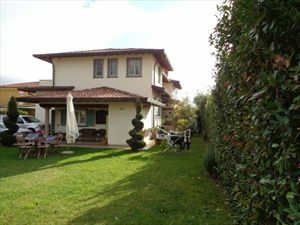 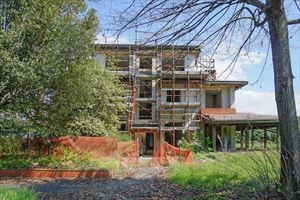 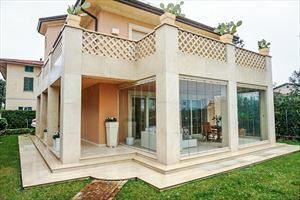 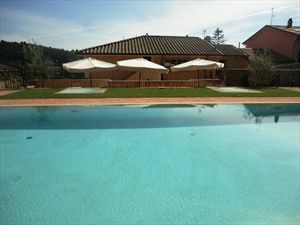 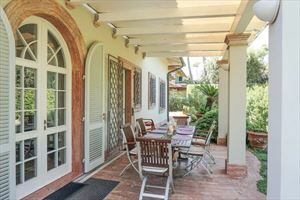 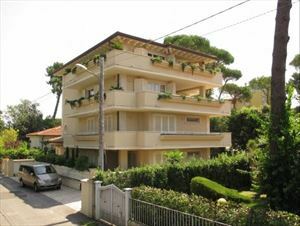 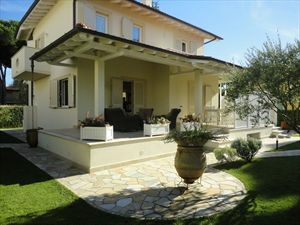 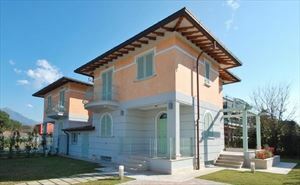 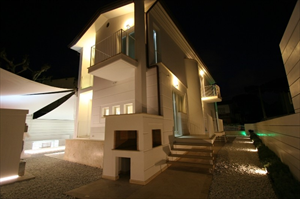 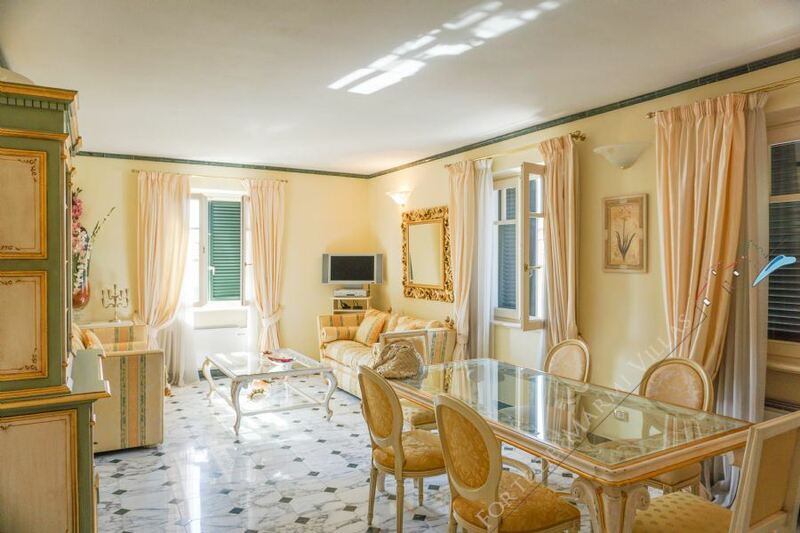 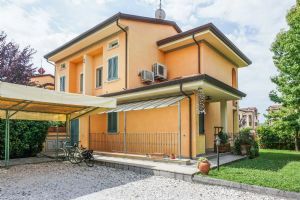 Very nice apartment, available for rent and sale in Marina di Pietrasanta, with wonderful views. 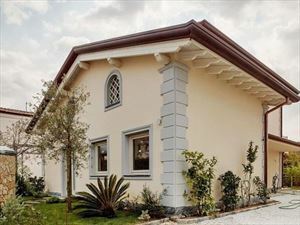 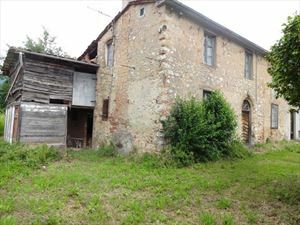 Its unique location makes it absolutely unique. 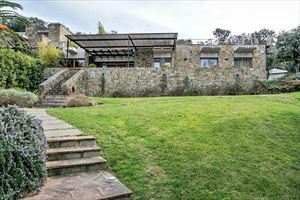 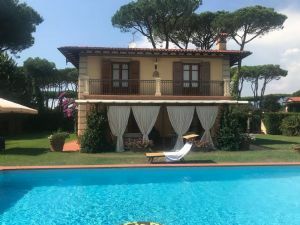 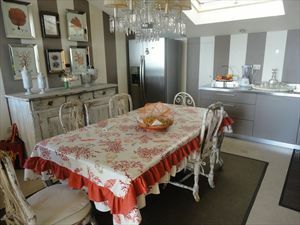 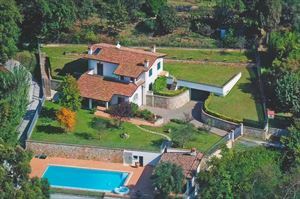 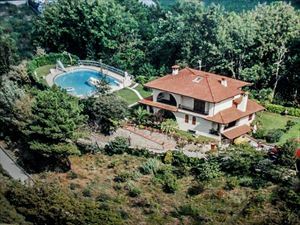 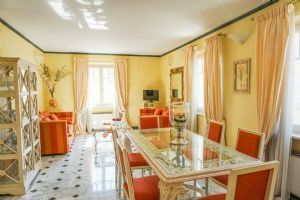 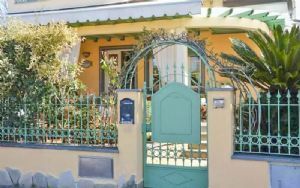 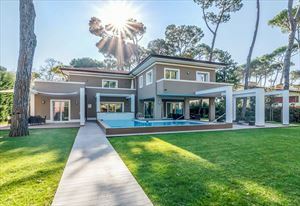 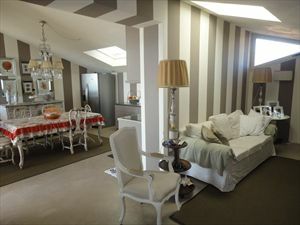 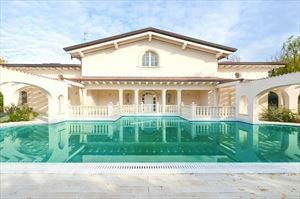 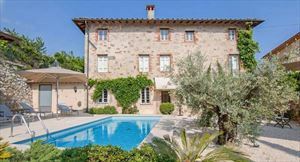 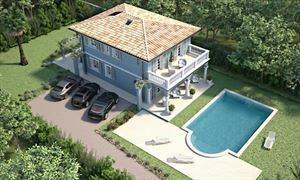 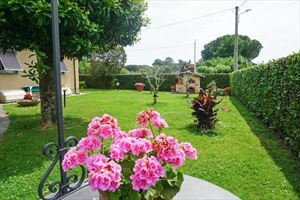 above the living area with kitchen dining room, another bedroom with French balcony and a bathroom with a large 40 meters with a fantastic sea view, furnished for dining or relaxation area.